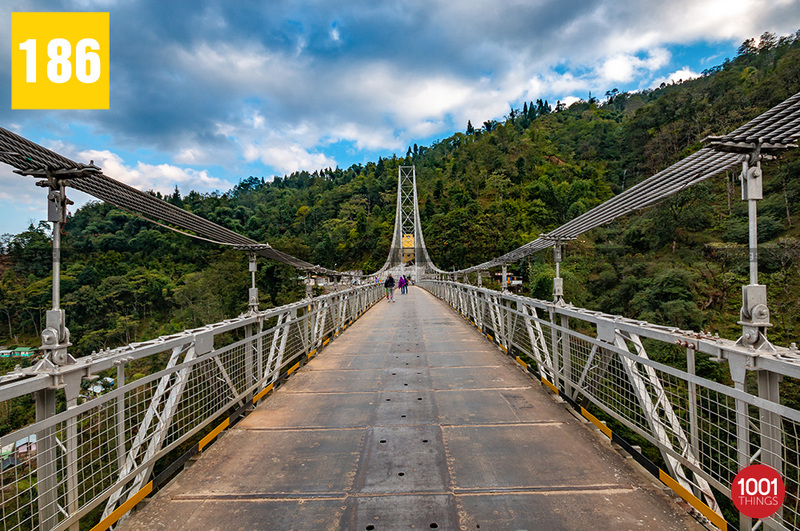 Singshore Bridge earns fame as the second highest Suspension Bridge in Asia and the highest suspension bridge in Sikkim. 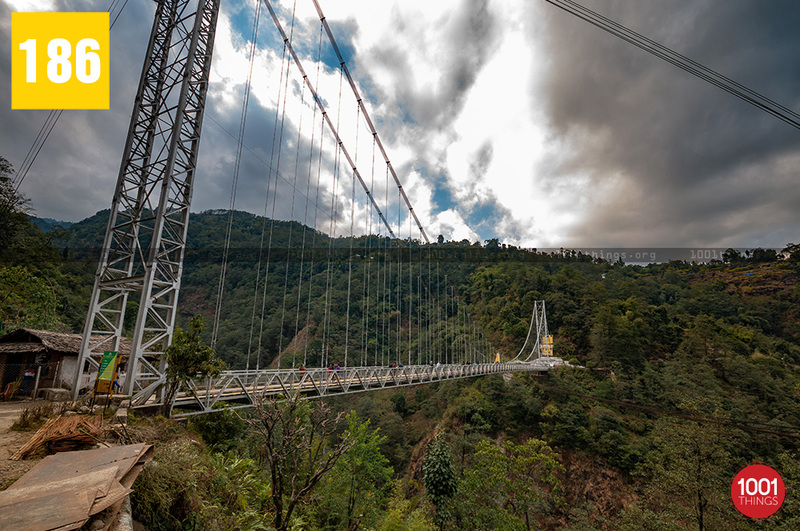 The bridge is located in the western province in Sikkim at a close reach from Pelling town. Enclosed by the tranquil aura and the spectacular nature, Singshore bridge remains one of the remarkable tourist destinations in Sikkim. Built with iron and concrete, the bridge is 240 meters long. It stands at an elevation of 100 meters above the ground. It passes over the verdant vales to connect the two villages. One is Dentam and the other is Uttarey. The grand structure interlinks the two mountains on either side. Overlooking the vales, it stretches out beneath the slope of the towering mountains. Singshore Bridge is remarkably famous for simply enjoying the beautiful views without any obstruction. Peculiar in every respect, Singshore Bridge and its surroundings make a perfect way of unwinding the urban monotony. 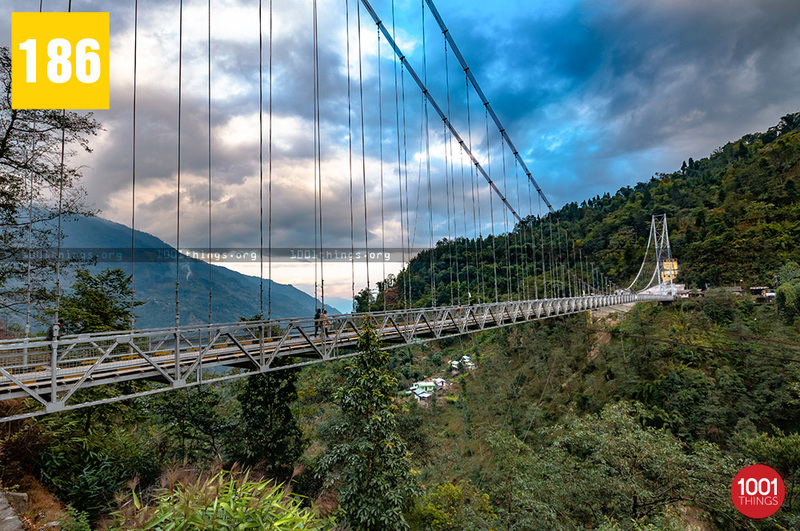 The only suspension bridge in Sikkim, Singshore Bridge is a brilliant contemporary architectural masterpiece in the lap of nature. 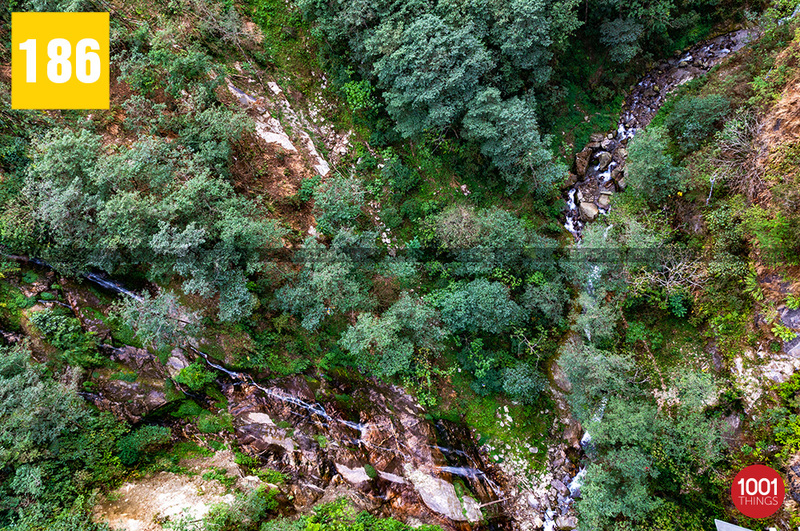 The bridge offers a breathtaking view of the rich biodiversity, mountain slopes on its either side. The entire structure is incredibly set. The bridge primarily benefits the locals, trekkers, and travelers to cover the long distance between the slopes within a short duration. Being unique for many reasons, Singshore Bridge stands as once in a lifetime kind of travel destinations in the entire Northeast. Pelling has other places of interest but, none of them can replace the experience of thrill that one gets by strolling on the bridge. Singshore Bridge caters to the quest of the travelers seeking peace and seclusion. The adventurers, the photographers, the ones in search of the aesthetic component will get their quest met here. 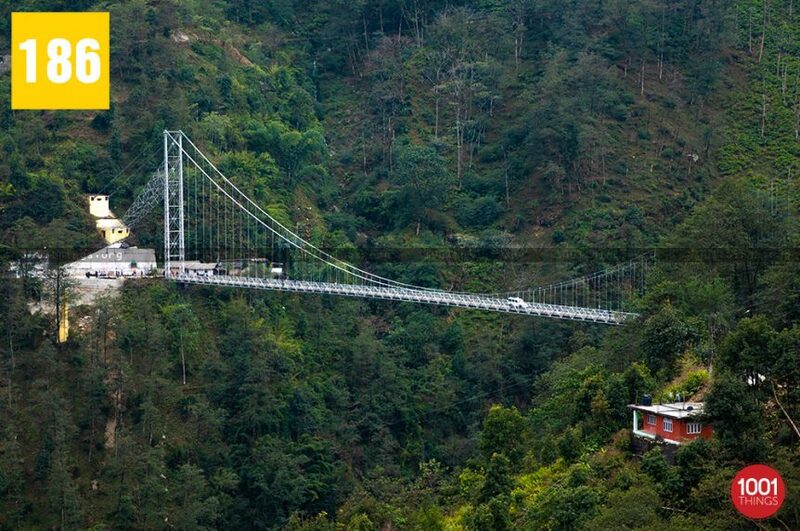 The bridge itself is a distinguished charm of Pelling. The bridge promises a remarkable view of green hillsides, valleys and beautiful silver waterfalls, streams. 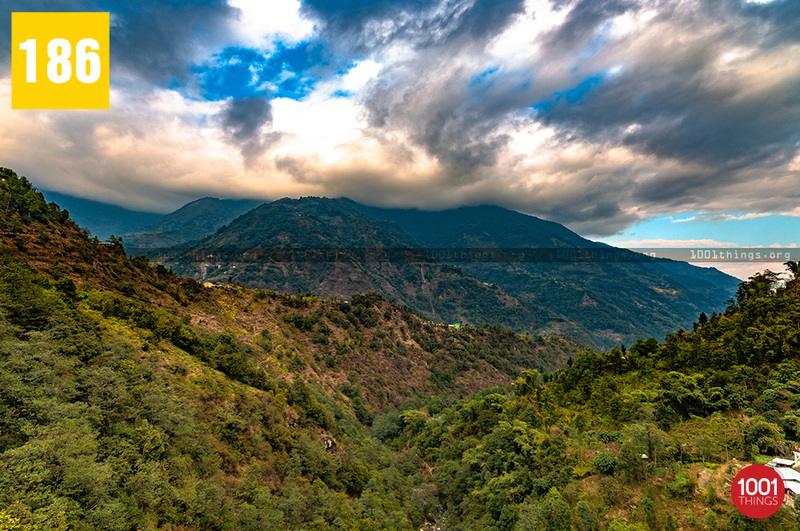 The two villages Dentam and Uttarey have homestay facilities for the tourists who desire to have a homelike experience in the hills. A special restaurant is established adjacent to the bridge for the tourists, where one can satisfy their hunger or food cravings and spend some pleasant time. Singshore Bridge is gaining the attention of the adventurers and travelers from across the globe. The Government of Sikkim is taking measures to include Bunjee Jumping ventures to fulfill the desires of the adventure seekers. 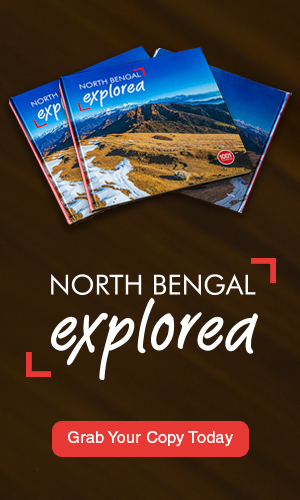 So, backpacking to Sikkim? Don’t forget to add Singshore Bridge in your travel itinerary!